Hello hello! it’s a pretty chilly day and I’m all bundled up in a soft warm blanket in my office area at home, drinking my delicious hot afternoon coffee. Well, it’s 2015 and I feel like eco-friendly lifestyles are more and more common. Looking at how we treat the planet nowadays, I don’t really know how Planet Earth is still holding on! My parents are very nature-oriented and I grew up in a home of healthy eating habits (although I totally binge on them chips sometimes, shh!) and a love for nature so big, we cannot live without plants in every corner of our house. 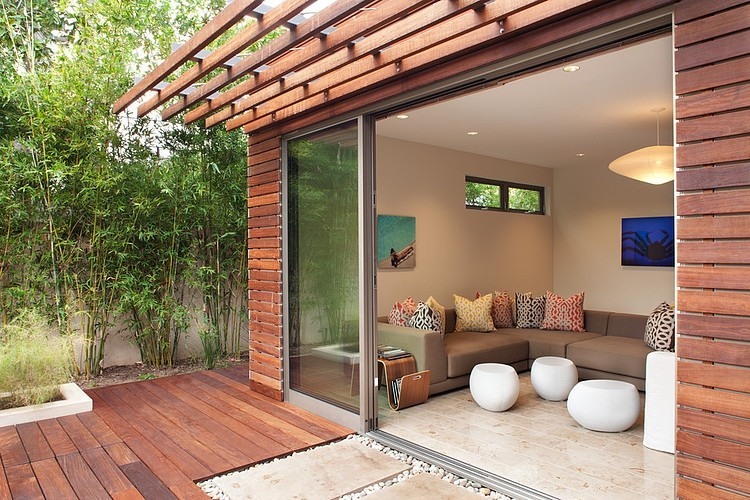 Here are some of the eco-friendly houses that look so cool to me. The price tag is definitely not for everyone though, but the natural and very refreshing part of the surroundings I just fell in love with! I love those vibes! This luxurious house caught my eye. Its rooftop heater makes it eco friendly and the space wide open is so cool and relaxing! 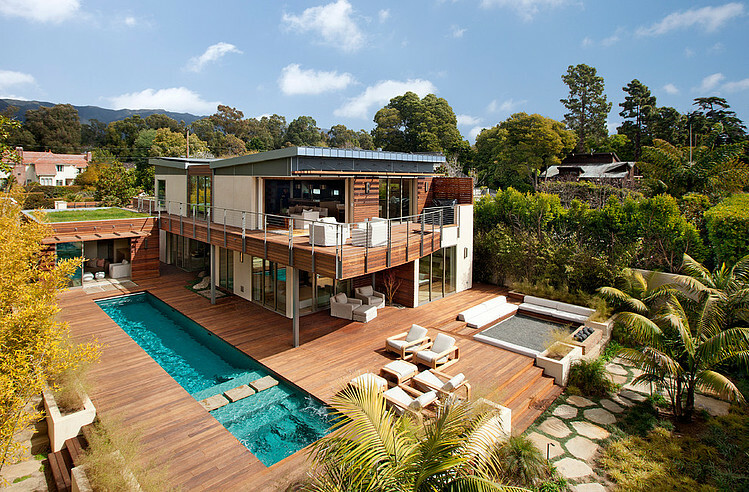 Two-story eco house by Bates Masi Architects. This house has everything you can think of. 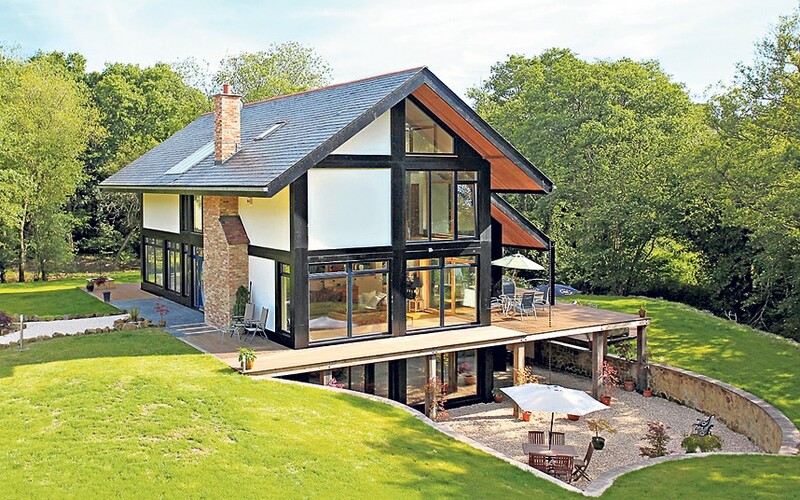 An air-source heat pump, a rainwater harvester, central-vacuuming system, triple-glazing and motion-sensitive lighting system. It also features underfloor heating and self-closing loos. The five bedrooms are arranged over three storeys. This property comes with about 11 acres of grounds and gardens.It’s quite beautiful if you ask me! 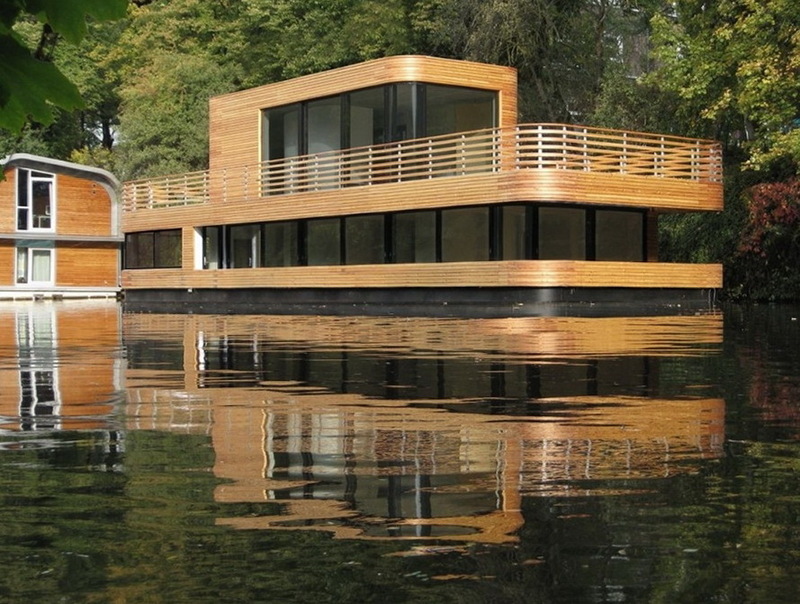 This is a house, believe it or not, made in wood, on the water. How about a little getaway from the city? I feel like eco friendly houses are more and more common and their modern design is so nice I wouldn’t mind seeing it more often. 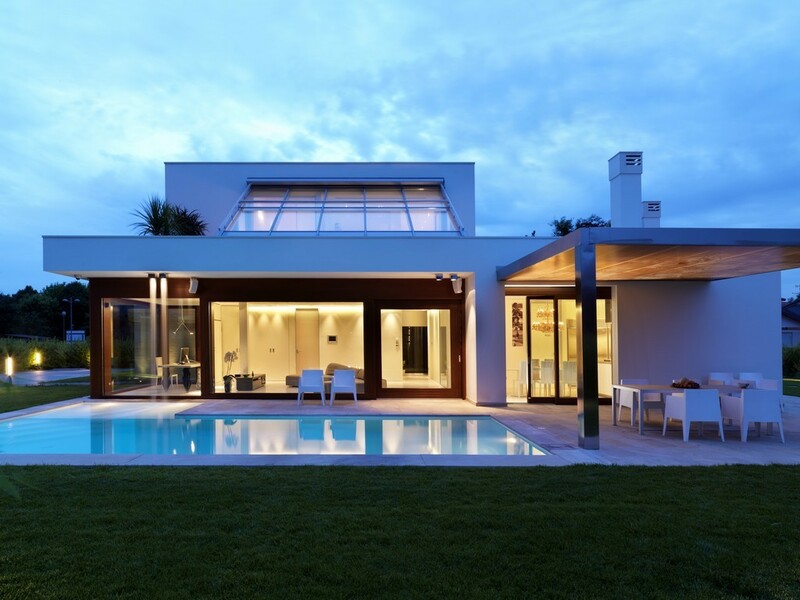 What do you think about eco-friendly houses? Are you in? Or would you skip it all together? Let me know! •Tagged arrangements, art, déco, decor, decorations, design, dreams, eco-friendly, environment, gardens, house, houses, inspiration, interior, interior design, interiors, modern, passion•Leave a Comment on Will you live in these Eco-friendly homes ?